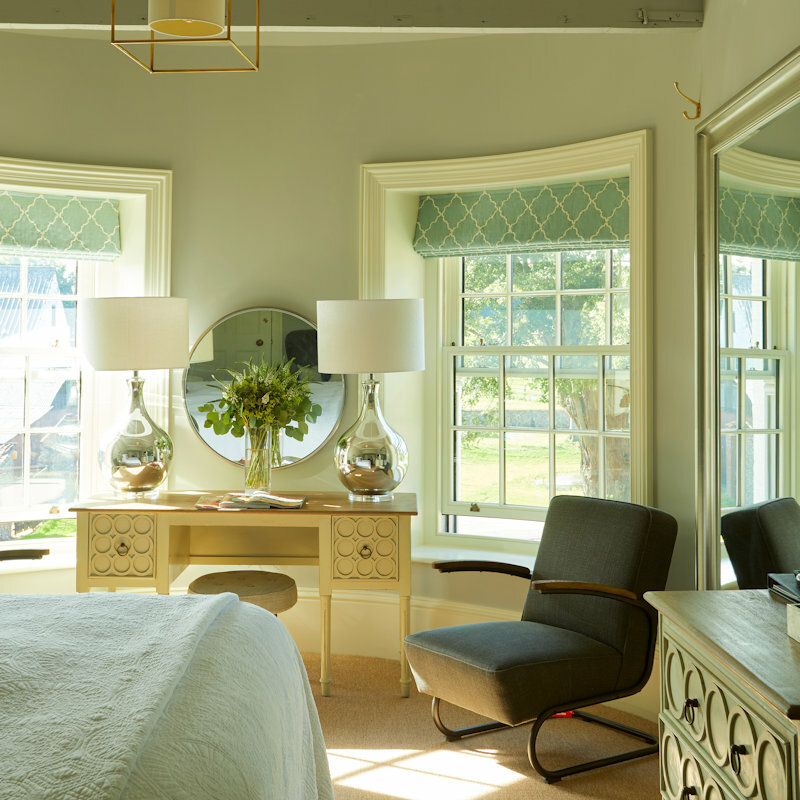 From houses offering just a single room for B&B to top quality bed and breakfast accommodation with all mod cons and award winning breakfasts, you'll find excellent bed and breakfast (B&B) accommodation on the beautiful North Norfolk Coast. Two self-catering apartments available for short term stays, breakfast provisions included. Redwings is perfectly situated in a quiet location in the centre of the village. It is 200 metres off the main road and has ample parking. The quiet and secluded Valley Farm Cottage is one mile behind the coast road and close to Barrow Common. We have two twin rooms with a shared bathroom in a private apartment including tea making facilities and Free Sat TV. 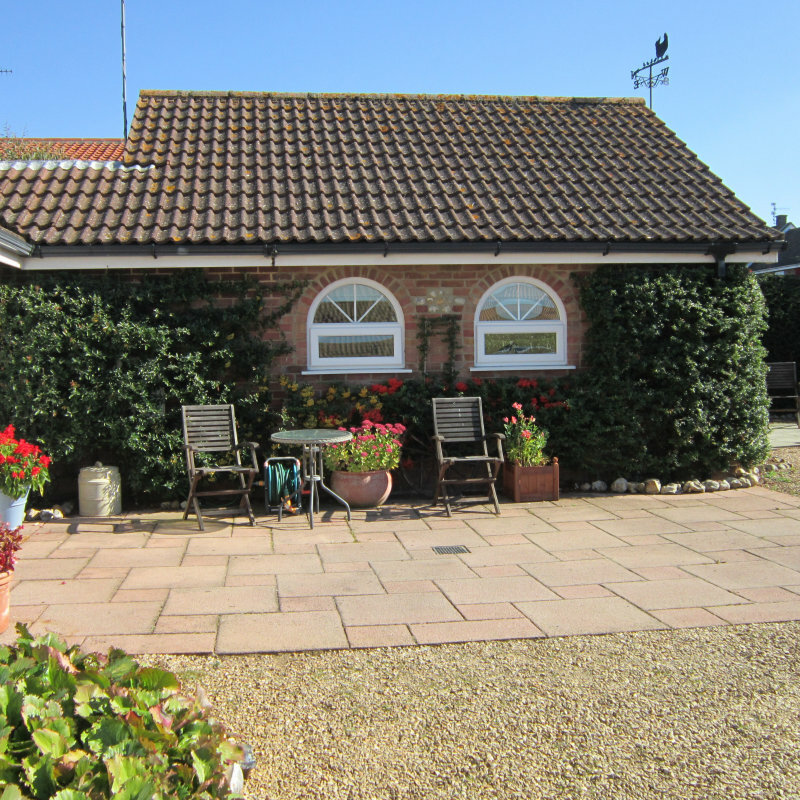 A secluded gem of a house tucked away in gorgeous farmland between Burnham Market and Brancaster Beach. 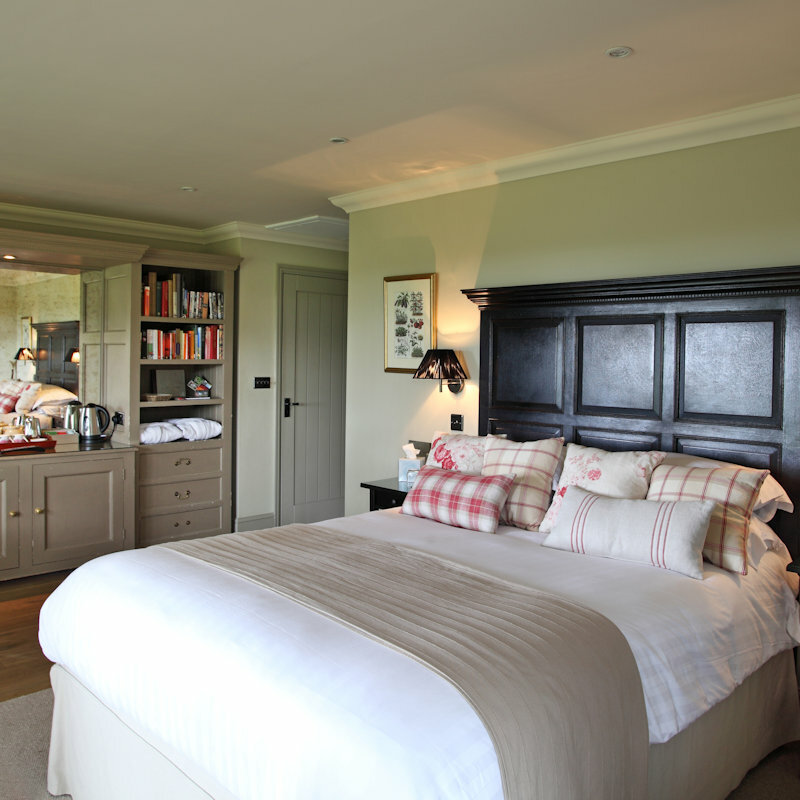 Book a room or invite your family and friends and book the whole place for your own private, bespoke house party. 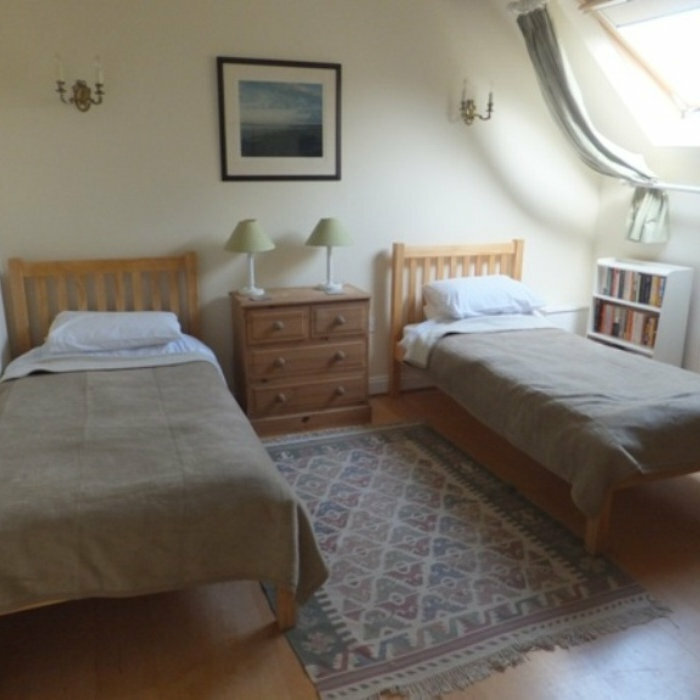 Bed & Breakfasts (B&Bs) in and around Brancaster Staithe & Burnham Deepdale, North Norfolk Coast. 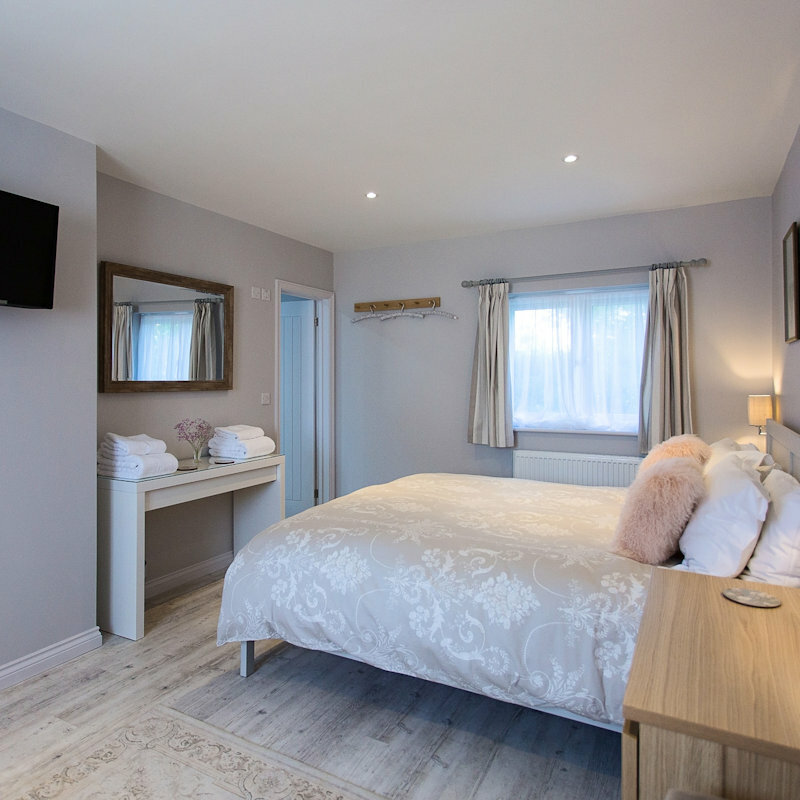 From houses offering just a single room for B&B to top quality bed and breakfast accommodation with all mod cons and award winning breakfasts, you'll find excellent bed and breakfast (B&B) accommodation on the beautiful North Norfolk Coast.